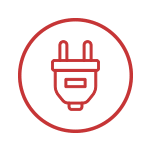 Find Units as Low as $42/mo! 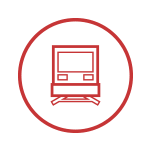 Click Here to Reserve Your Unit for Free. 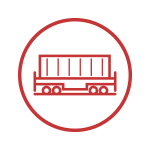 Rate Guaranteed 1 Full Year! 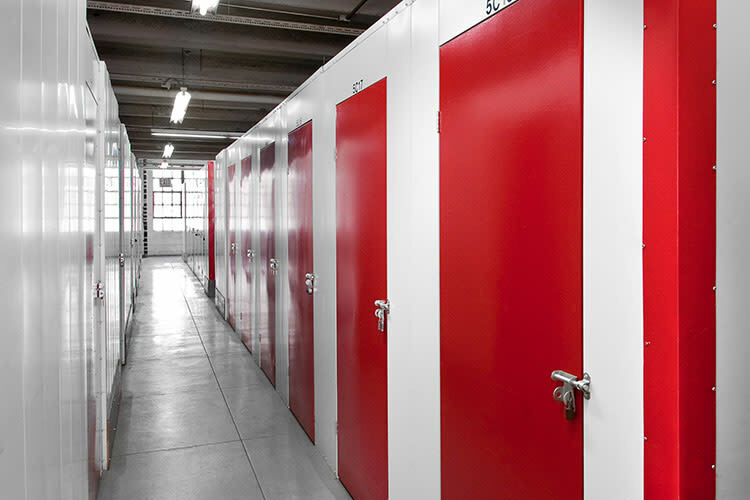 At CitiWide Self Storage in Long Island City, NY, we are storage experts able to service your residential and commercial needs. 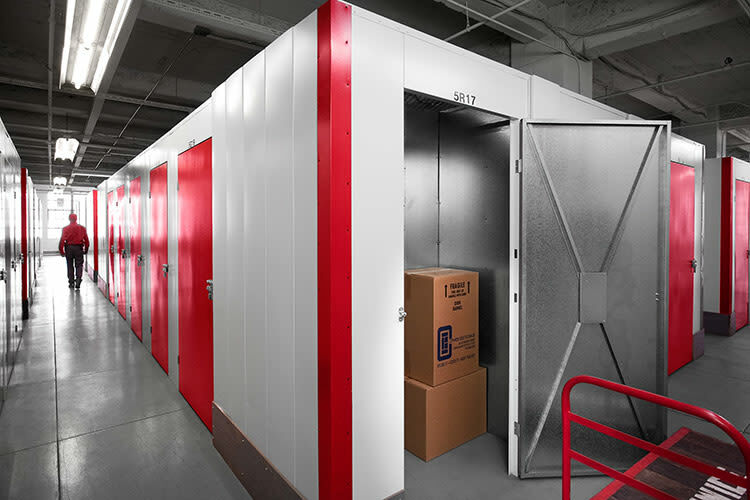 We have over 1,000 units ranging from 12 square feet to 2,000+ square feet, including units with climate control, large double doors, and high ceilings. 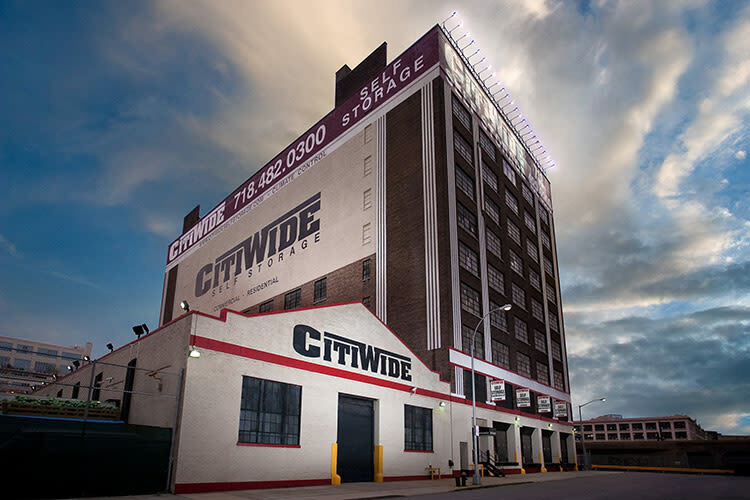 CitiWide Self Storage is centrally located to service residents and businesses located in Manhattan, Queens, Long Island City, and Brooklyn. 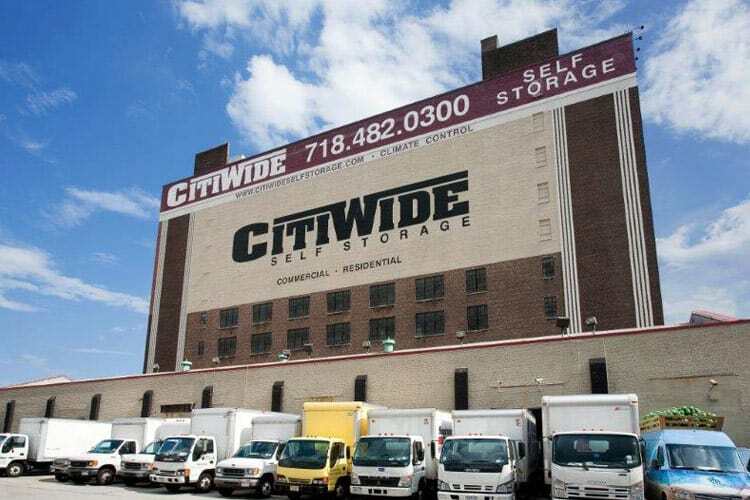 Located at 4555 Pearson St, CitiWide Self Storage is off of Jackson Avenue, right by Court Square and the Citibank Building. 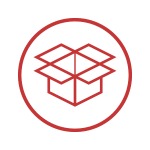 CitiWide Self Storage is also happy to offer our new customers free pick-up! 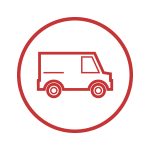 Click the button below to learn more about the free use of our truck upon initial move-in to our facility. 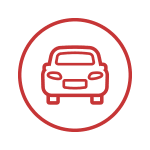 Rate Guarantee - We guarantee your rate for one full year! 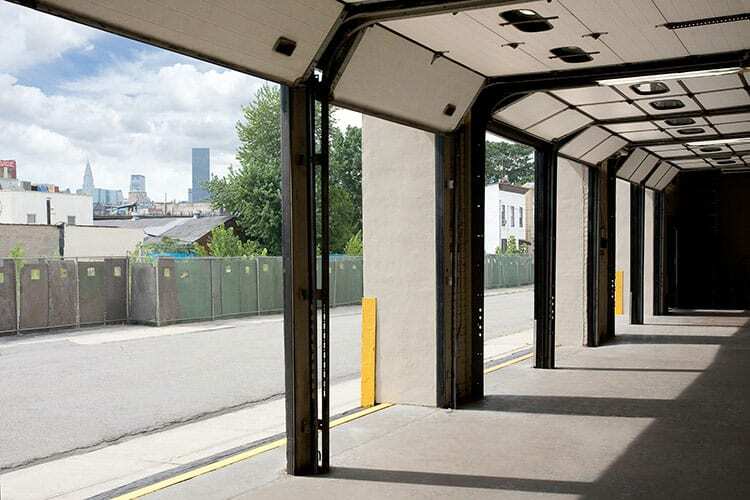 Serving the Long Island City, NY, area including Queens, Manhattan, and Brooklyn.